The annual Elders & Youth Council constitutes the continuation of an ancient practice of joint council among the most respected traditional Indigenous Elders and spiritual leaders from across North America. 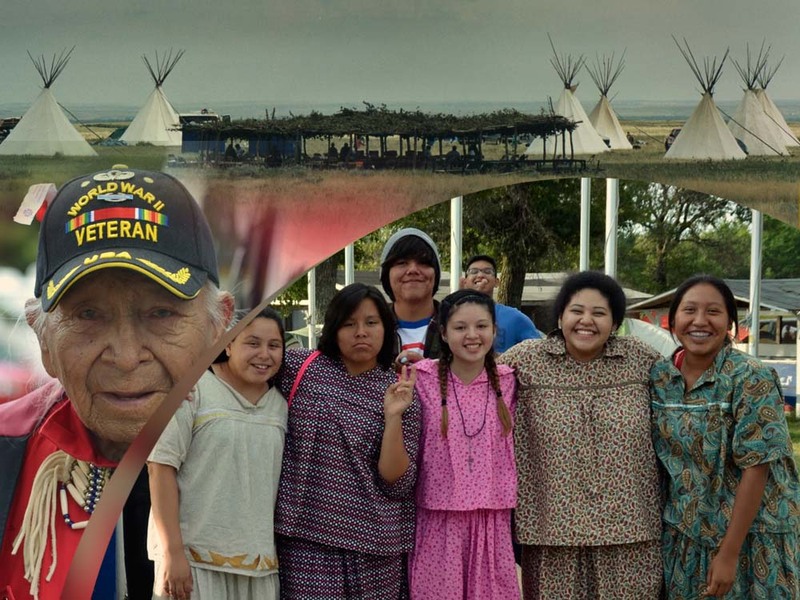 This year’s Council is a first-ever joint celebration of the Two Circles – Indigenous and non-indigenous – whose work together dates back to the first Council held in 1977 at the Missouri Headwaters near Three Forks, Montana from July 19 to 23. This celebratory gathering is hosted by traditional leadership of the Bitterroot Salish, Upper Qlipse, and Kootenai people of the Flathead Nation in Western Montana. A typical day at this year’s Council includes many elements, primarily around a sacred fire, to bring healing, strength, and spiritual revitalization to all delegates. Deep cultural sharing, led by the host group, includes ancient stories, traditional feasts, drumming, and dancing.